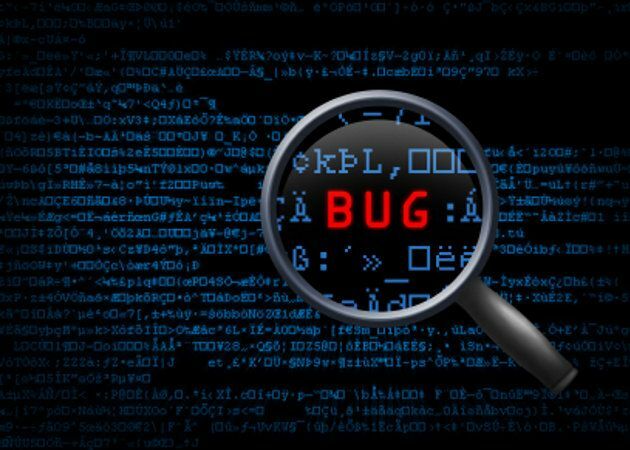 Software testing & QA is all about minimizing risk. Whenever you develop a new software, you never introduce it to the market or to your own business without making it undergo a rigorous testing and QA process. Proper testing and quality assurance is a way to protect and increase the value of your IT systems. 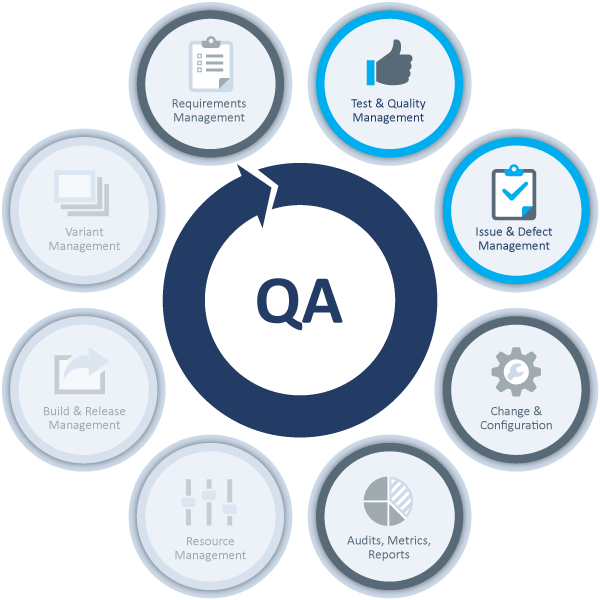 Our testing & QA services are based on a simple yet effective process. We aim to get rid of waste caused by defective code, detect defects earlier in order to avoid schedule delays and budget overflows, improve quality and performance, and focus on operational risk reduction. All of the testing and quality assurance work is carried out by a requirements-driven, risk-based systematic method. We can provide high quality testing & QA services such as planning, benchmarking, analysis, unit testing, requirement tracing, design control, system testing, risk management, performance testing and release management. Our experts are available to help you with any testing service, including functional, user interface, installation, regression and acceptance testing, as well as many other quality assurance procedures. 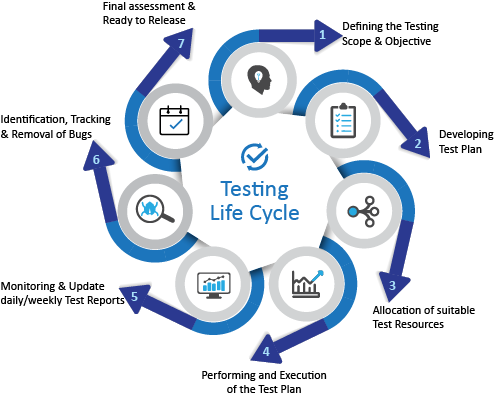 With our testing & QA services, our customers are able to reduce their product development lifecyle duration and implement new software quicker and more effectively into their business systems or release them to the market as commercial products. Whenever you need testing & QA services done by experienced and qualified professionals, give us a call and we’ll help you take your software products to the next level in the best way.